The rumors are true. Nashville is one of the U.S.’s most exciting cities. And it’s not just about country music (though don’t worry, there’s still plenty of that). Nashville is home to a vibrant cuisine scene, a burgeoning cultural landscape and an energetic attitude that you won’t find anywhere else. Conveniently located adjacent to Music City Center and steps from Nashville’s iconic entertainment district, The Westin Nashville puts you right in the heart of it all. Here’s what you need to know. The Westin Nashville gives you easy access to such iconic attractions as Music City Center, Bridgestone Arena and Music Row. It’s the ideal Music City home base, just steps from Nashville’s best. 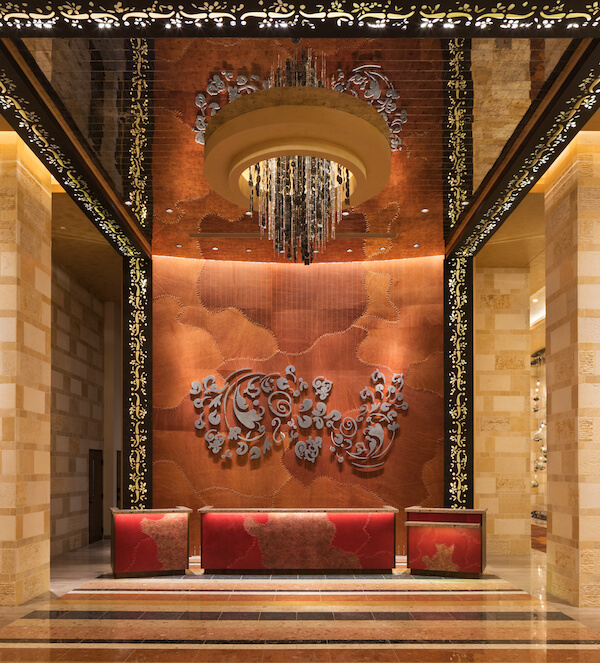 But you don’t even have to leave the hotel to get a taste of the Nashville sound; there’s live music every weekend in the lobby, showcasing notable local singer-songwriters. When you’re ready to relax, the hotel’s contemporary guestrooms and suites offer state-of-the-art amenities and luxury touches, including signature Westin Heavenly® Beds. The Westin Nashville’s all-day dining experience is Decker & Dyer, located on the hotel’s ground floor. Casual-but-classy, it offers a farm-fresh menu packed with Nashville favorites — everything from small bites to hearty Southern-style entrees. The Chicken & Waffles are to die for. Additionally, Decker & Dyer’s ambiance is festive and chic, with live entertainment and crafty cocktails in the evenings. And don’t miss the Bloody Mary bar at brunch, the perfect way to recharge your batteries after a night out in Nashville. 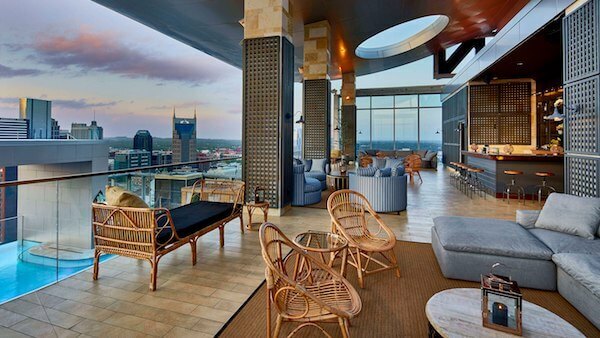 Located on the 27th floor of The Westin Nashville, L27 Rooftop Lounge is Nashville’s highest rooftop lounge. Highlighted by a serene ambiance and panoramic views of the city’s skyline, the contemporary and refined indoor lounge is a perfect gathering place for cocktails and bites. Meanwhile, the sweeping outdoor terrace offers an idyllic space to unwind and lounge poolside. An oasis of beauty and wellness, Rhapsody Spa is the preeminent modern spa in Nashville. You’ll experience the highest quality services and unique treatment options in a tranquil and sophisticated setting. Rhapsody Spa features nine specially appointed treatment rooms, including one couple’s treatment room, three manicure stations and three pedicure stations. And coming soon in 2019: CBD oil treatments! The Westin Nashville is fully equipped to host all types of events. The hotel features 20,000 square feet of flexible meeting space, state-of-the-art technical equipment, on-site catering and expert meeting planning services. 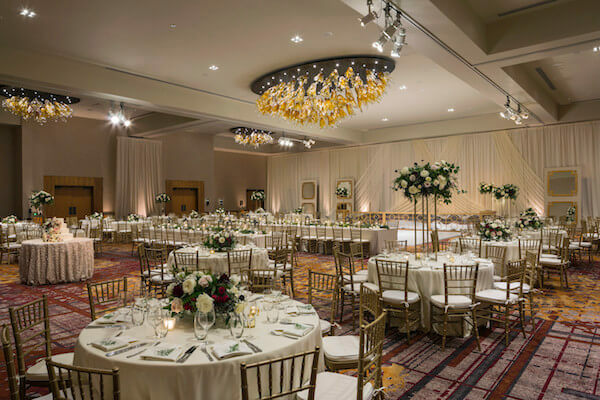 Additionally, the Westin Nashville’s central location makes it an exciting, out-of-the-ordinary destination for any type of gathering. Want to learn more? Get in touch at westinnashville@turnerpr.com.